When you lose a loved one, it can seem hard to celebrate the life they lived due to the amount of sadness you feel. 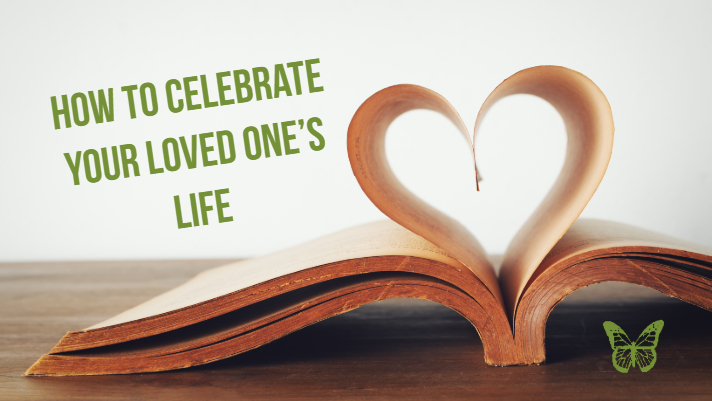 While planning a funeral isn’t the most exciting time, you can add special touches to your loved one’s arrangements in order to honor their life, the things they accomplished and what made them special to those around them. In a time that is filled with sorrow, it will help provide you with reasons to smile and remind you of your favorite memories that will be with you forever. At Ascension Funeral Group we will work hard to provide your loved one with the best celebration of life. Ideas for a celebration of life are below. One idea that many people use in order to celebrate the life of a loved one is a tribute video. These videos will have memories throughout your loved one’s life. The video can be a combination of family photos, music and special effects that will help to show what a great life the person you love lived. Plus, it will provide family and friends with a meaningful keepsake when the celebration is over and you will be able to watch it for years to come. An online Tribute Wall is automatically created when an obituary is placed on our website. The Tribute Wall enables visitors to share their favorite stories, photos and videos of your loved one, it also allows you to connect with family and friends. The tribute wall allows people to leave comments regarding condolences or words of encouragement while also providing obituary and funeral service information. The tribute wall is a permanent web page that you will be able to visit whenever you’d like in order to read old memories people shared and to remind you of what a great life your loved one experienced. Ascension Funeral Group serves the Mobile, Alabama area with funeral and cremation services, grief support, pre-planning, and more. Visit us online at www.AscensionFuneralGroup.com! Call us anytime at 251-634-8055 or connect with Ascension Funerals & Cremations and Forest Lawn Funeral Home on Facebook and Twitter! WHEN IS IT A MUST THAT I ATTEND A FUNERAL? Military Funerals: In the Land of the Free, We Honor the Brave. WHAT IS A PREARRANGED FUNERAL? Are My Kids Old Enough For A Funeral?